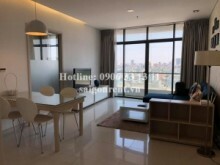 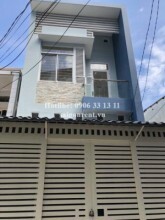 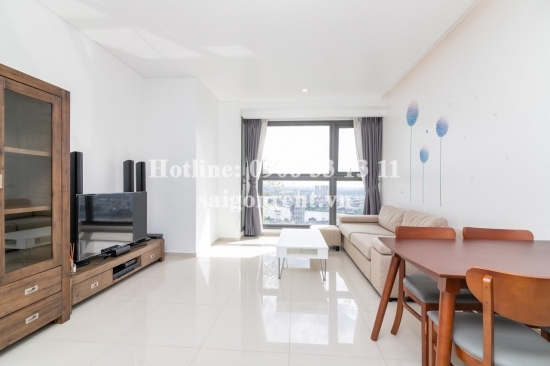 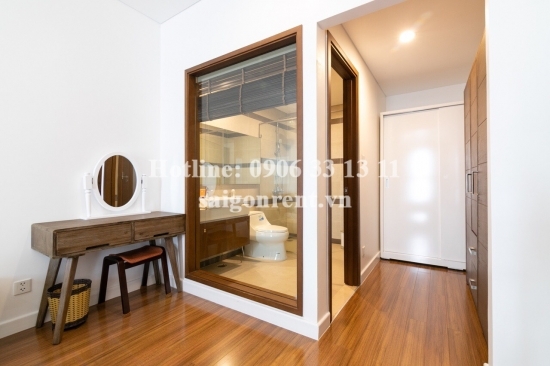 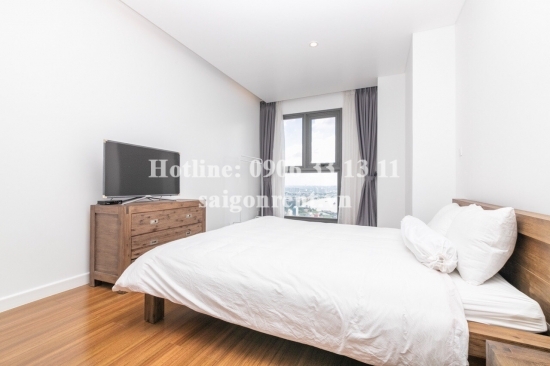 Pearl plaza building - Nice apartment 02 bedrooms on 24th floor for rent on Dien Bien Phu street - Binh Thanh District - 97sqm - 1350$ Thank you for finding out information on our products. 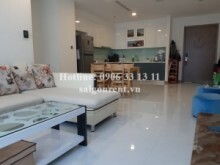 Nice apartment 02 bedrooms for rent in Pearl Plaza Building, at the coner D1 street and Dien Bien Phu street, Binh Thanh District, many facilities and great for foreigner. 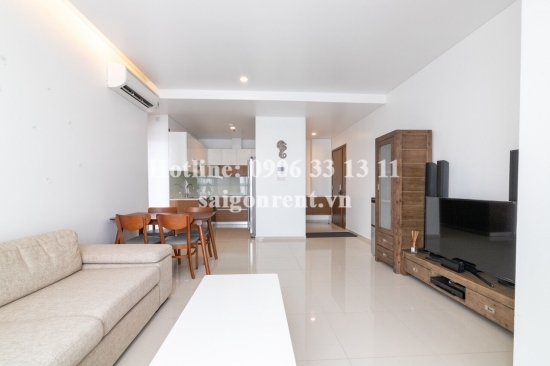 The apartment has modern furniture, Western style, convenient and nice decor, good for advanced life. 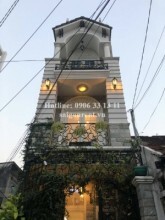 Usable 97sqm, including: 02 bedrooms, 02 bathrooms, living room and kitchen. 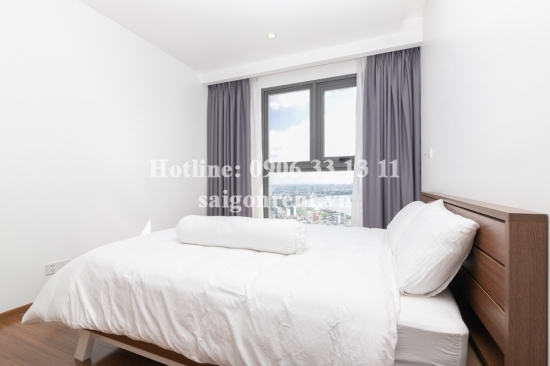 In addition: The apartment has window, high floor, cool and quiet space, luxury wooden floor in the bedroom. 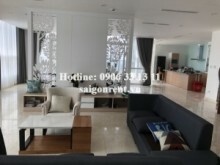 Full high class and new furnished such as: bed, mattress, TV, air conditioner, sofa, closet, fridge, washing machine,...just bring luggage. 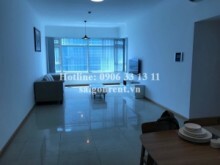 The building has many utilities such as: supermarket, commercial center, swimming pool, gym, CGV cinema,coffee shop,...Only 5 mins drive to center district 1, easy transportation and many foreigners living.